Hello! I’m Cammile Adams, the new owner of six SafeSplash Swim Schools in the Houston area. I am very excited to join this team and become part of this amazing brand. I started swimming when I was just 4 years old. My mom, needing a break from her “mom duties”, would send my twin sister and me to the pool with my dad who was (and still is) a swim coach. I immediately loved the water. It was always very important to my parents for my sister and me to be safe around the water. Growing up, swimming was the only sport I ever wanted to do. I really enjoyed the friendships I made through the sport and the time spent with them around the water was always so much fun. I graduated high school from Cypress Woods in 2010 and attended Texas A&M University. After my sophomore year there, I made my first Olympic team in the 200 Butterfly and placed 5th. I finished school in 2014 and decided to go on and swim professionally. In 2016, I made my second Olympic team where I placed 4th and was nominated to be a team captain of the women’s Olympic team. The Olympics is an experience like no other and I had so much fun competing at the highest level of the sport. Swimming has given me more opportunities than I ever could have imagined! Learning to swim and staying in the sport has been such a large part of life and I am so grateful for it. 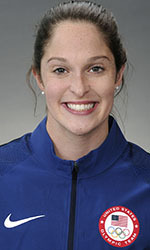 I am a very competitive person and swimming has been a great outlet for that. Swimming also taught me a variety of life lessons from dedication and work ethic to kindness and perseverance. I chose to join the SafeSplash family for numerous reasons. After I retired from swimming, I was continuously looking for various ways to give back to a sport that gave me many opportunities and fulfilled my wildest dreams. 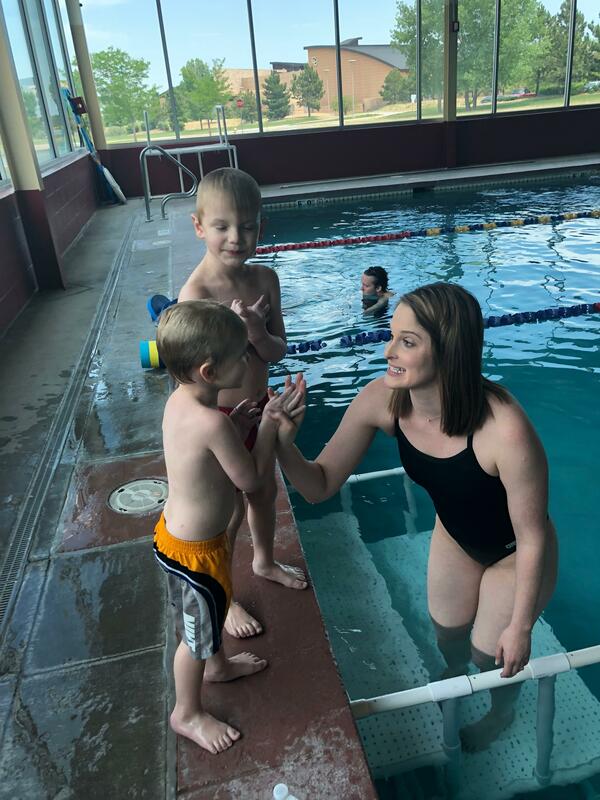 By starting at the ground level with swim lessons, I am able to reach so many families and truly change lives. I chose SafeSplash because of their focus on creating safe, happy, and confident lifelong swimmers. SafeSplash’s attention to the curriculum is unlike any other brand. The curriculum is individualized for each level the student advances through. The progressive model allows each student to be comfortable and confident before moving on to the next level. SafeSplash has a level for whatever the swimmer's ability and age might be. 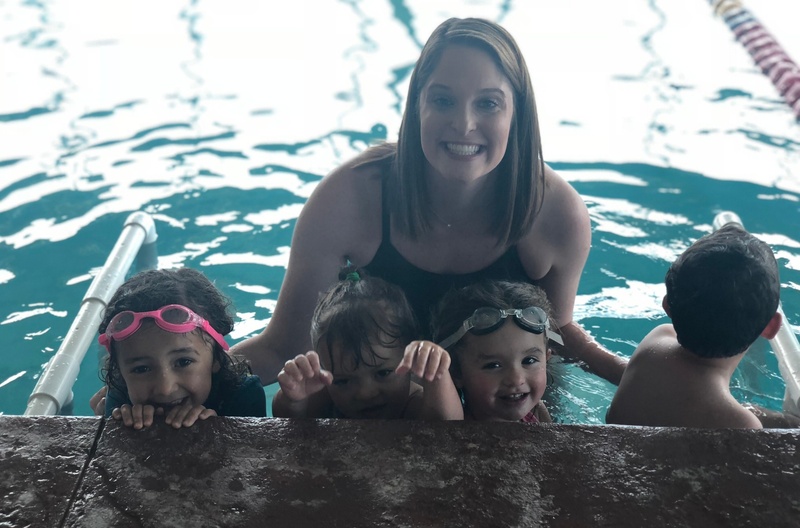 I am honored and so excited to be a franchisee of SafeSplash and hope to help provide the best learn to swim experience for my families in Houston.